Tour the first company in PA to capture the landfill gas they generate, refine it into natural gas, and then compress it into CNG fuel. Topics included the development, manufacturing, applications, physical properties and case studies for foamed glass aggregates. 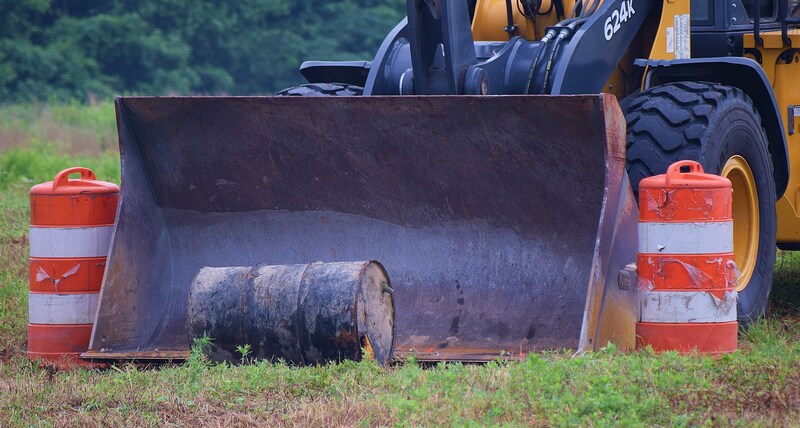 The 2018 Mid-Atlantic Regional Road-E-O was hosted again by the Maryland Environmental Service. 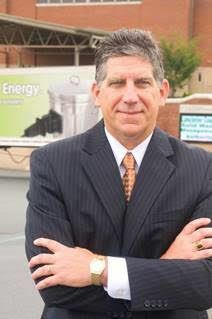 The event took place on June 21 and 22 at the Midshore II Regional Solid Waste Facility. Many thanks to everyone who worked so hard to make it a great day for everyone and congratulations to all those who participated! 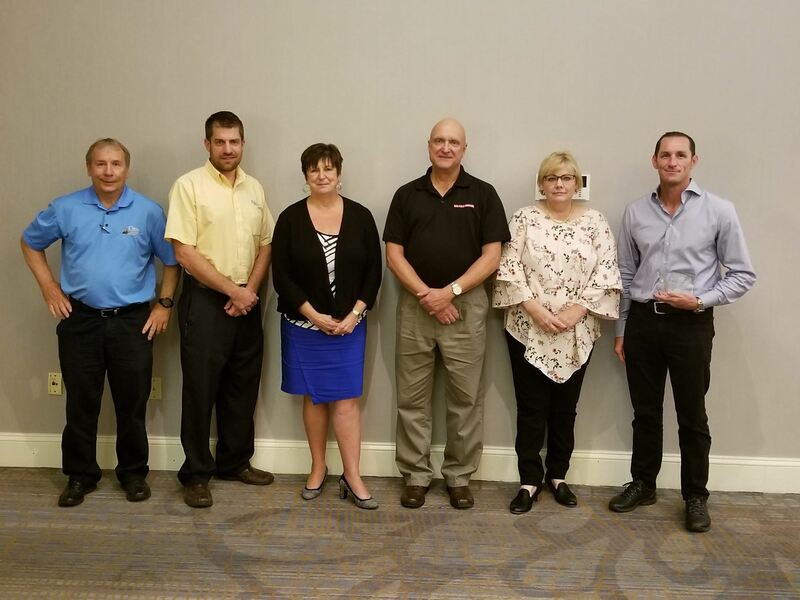 The 1st and 2nd place Regional Road-E-O winners from across the US competed at the 2018 International Road-E-O. This year's International Road-E-O was hosted by the Colorado Rocky Mountain Chapter at the Denver International Airport. Congratulations to all the winners! We're especially proud of our PA contestants! PA contestants are in blue. Visit the Road-E-O page to see a complete list of results, more pictures, and clips of some of the events that day. The Grand Central Landfill welcomed over a dozen guests to the Keystone SWANA Landfill Leachate Mini-Tech training on May 18, 2017. The training was held at the landfill’s wastewater treatment plant. 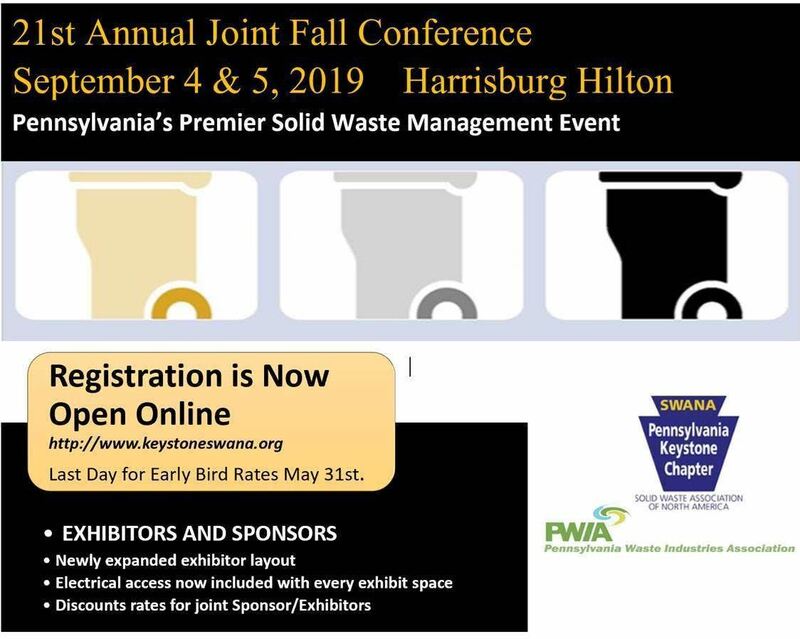 Waste Management’s Director of Environmental Protection, Rohan Menon and Grand Central Landfill’s Wastewater Treatment Plant Manager, Chad Beer presented the current and future challenges of landfill liquid management as well as treatment plant best practices and environmental regulations. 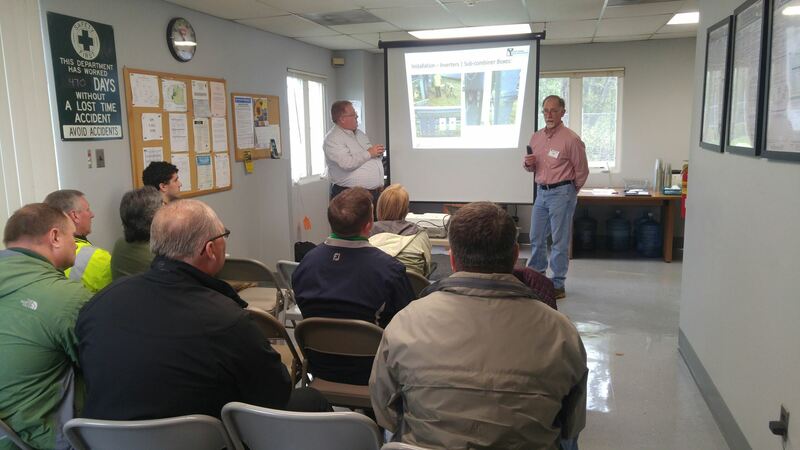 The Solar Power on Landfills Mini-tech, April 26, 2017 at the Closed York County Landfill, was presented by Rich Hazenstab, York County Solid Waste Authority and Richard Mazza, Solar Renewable Energy, LLC. 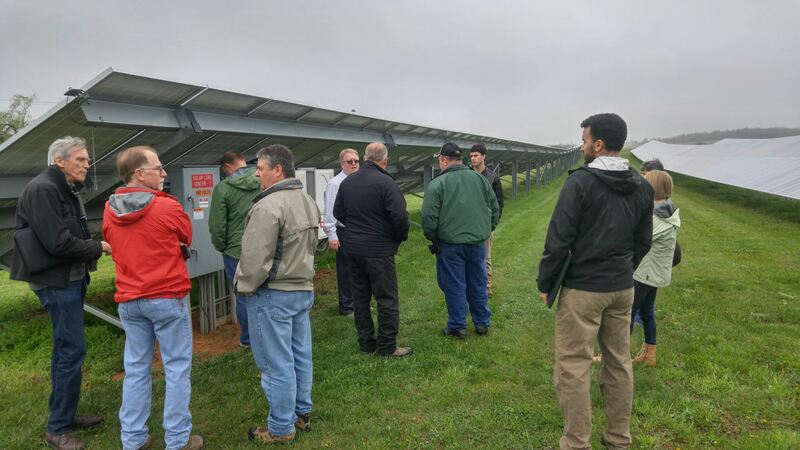 YCSWA along with York County Solar Partners, LLC developed a 240,000 watt (DC) solar panel energy system consisting of 806 panels constructed on two acres of land at the closed York County Sanitary Landfill.